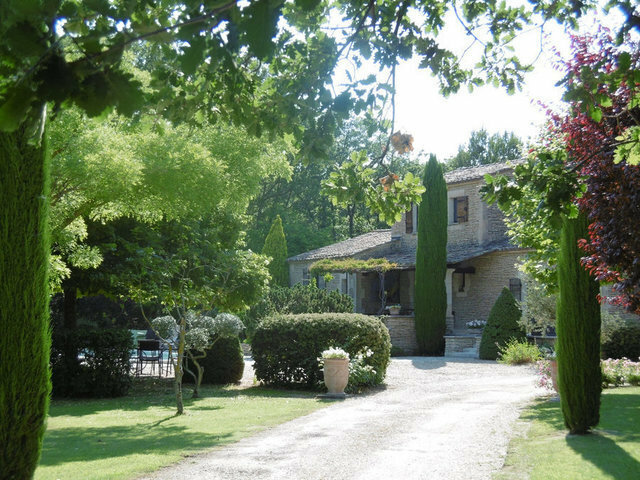 Luberon, Gordes, in a very quiet environment, charming property on a 7 600 m², with olive grove and large swimming-pool. This recently-built real estate offers about 200m² with a large living-room and dining-room with fireplace and four bedrooms. Three terraces, one big cellar and a garage. This very pleasant and easy to live property is convenient as a main or second residence.